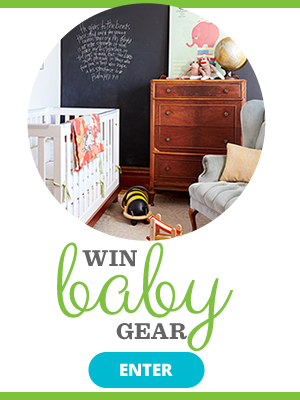 How can you prepare your pet for baby's arrival? 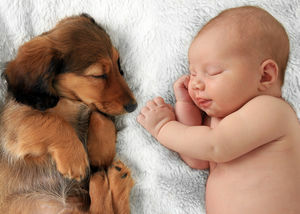 Our tips help you introduce your pet and keep your baby safe from your dog or cat. 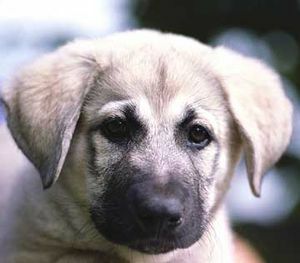 Plus: Best-bet breeds to consider if you're thinking of getting a new pet. 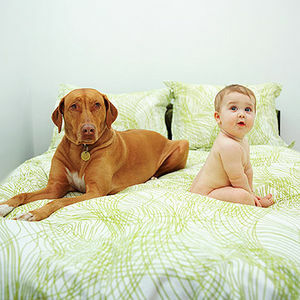 Are you sure it's safe for your pet to be around your baby? 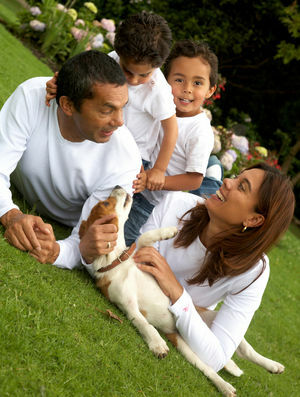 Finding the perfect pet for your family is a big job. We're here to help you do it right. 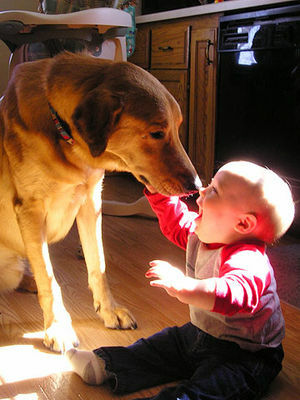 If you're thinking about adding a furry friend to your family--or your child is begging for one--you may end up having deja vu. 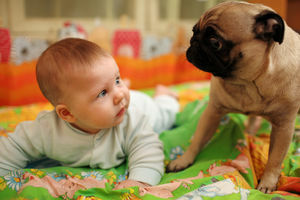 When your pet meets your infant, it might not be love at first sniff. 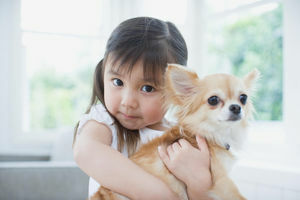 Does your child know how to behave around a pet? 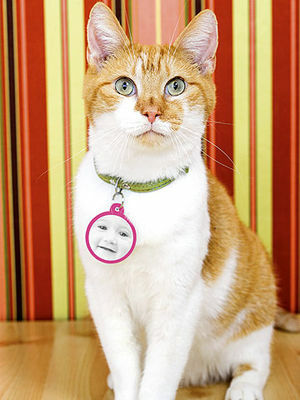 How to get your pet ready for the new arrival. 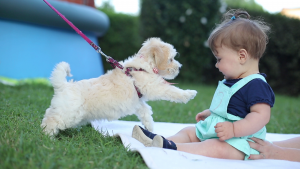 Should you be concerned when your child decides to tackle Rover? 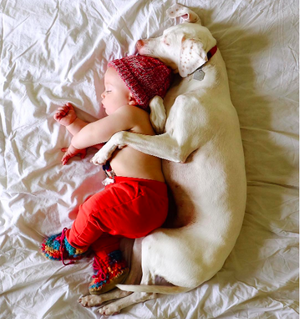 We're big fans of this mama's Instagram feed starring her baby boy and his rescue dog, who love to nap together. 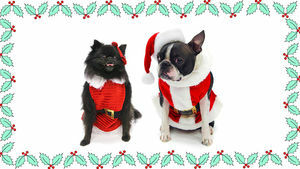 Need a dose of cuteness? 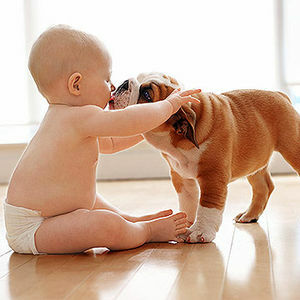 Then this baby-meeting-a-beagle video is for you. Pets may not necessarily improve our physical or mental health, but what's wrong with spending time with someone cute and cuddly?